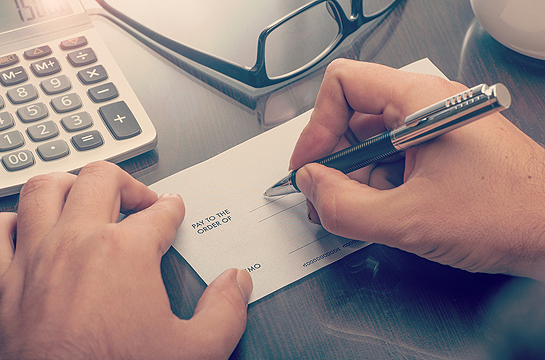 You shouldn’t handle your money to just anyone – especially when it comes to your payroll. After all, paying your employees on time and accurately is a major priority for you. JV Business Services is here to help, catering to the needs of Peoria IL business owners just like you. When you need comprehensive payroll services as part of your core business operations, depend on our team to provide quality, personalized financial guidance. With our help, you can stay organized all year long, too, which you will appreciate when tax time hits! We can facilitate quick processing in an effort to ensure timely payment. With all of your other responsibilities vying for your attention, you don’t need the added hassle of payroll processing every week. Lean on us as one of the best payroll processing companies in Peoria IL. 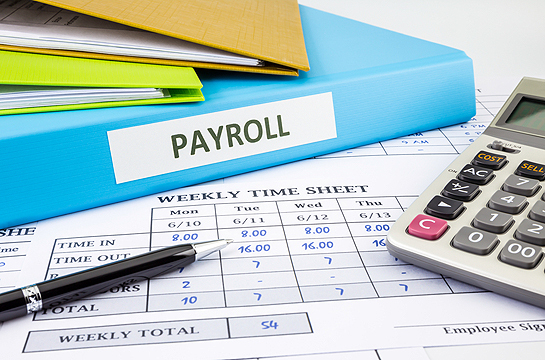 The biggest advantage to our payroll processing services? We free up time so you can concentrate on growing your business. Instead of worrying about all the mundane tasks that can sap your productivity and energy, let us do it. You will be better off for it and your employees will be happier too. With professionals skilled in small business bookkeeping, secretarial services, typing services and more, we give you a well-rounded suite of services. We also have a pretty great reputation in the community, as evidenced by our A+ rating with the Better Business Bureau. To learn more about our payroll processing company, please call JV Business Services at 309-682-7676. We are located right in Peoria at 3526 N California Ave.